RICHMOND, Va. (AP) - Federal prosecutors say the company that makes a drug meant to curb opioid addiction has been lying for years about the relative safety of its product. 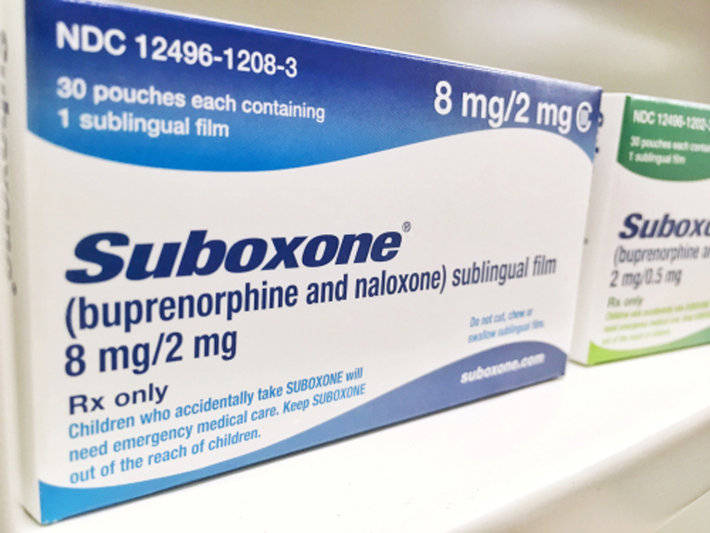 The company also steered opioid-addicted patients who sought medical assistance to doctors who Indivior executives knew were prescribing Suboxone strips in a "careless and clinically unwarranted manner," prosecutors said. Indivior said the charges are unfounded and that prosecutors are searching for "self-serving headlines."